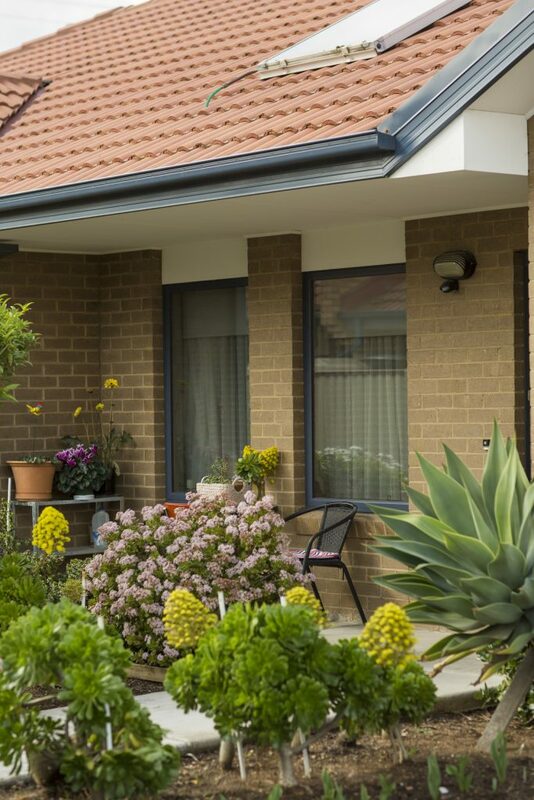 ILUs are an affordable alternative to public housing. 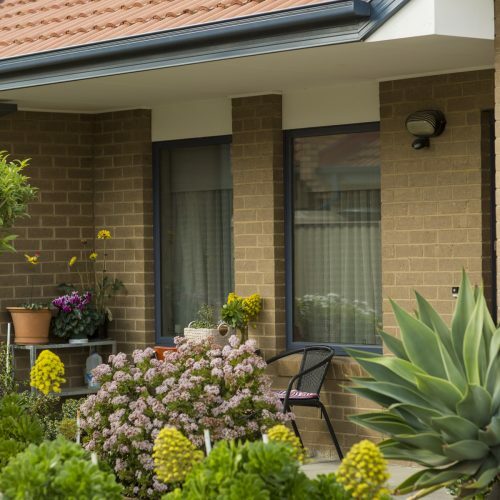 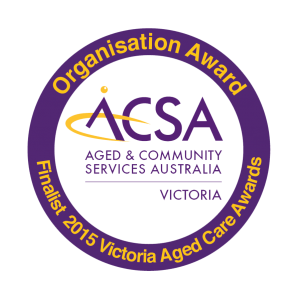 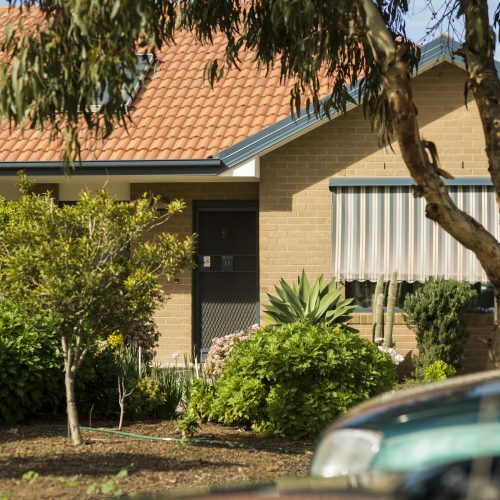 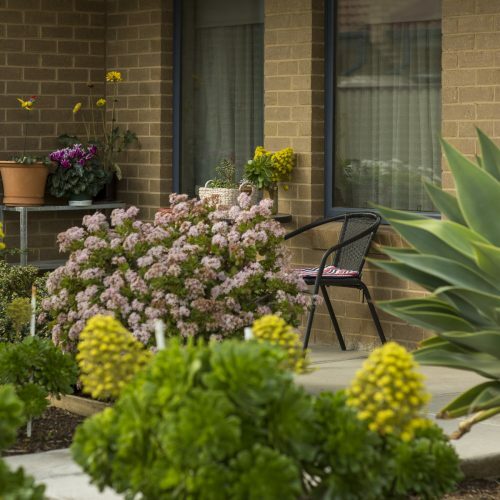 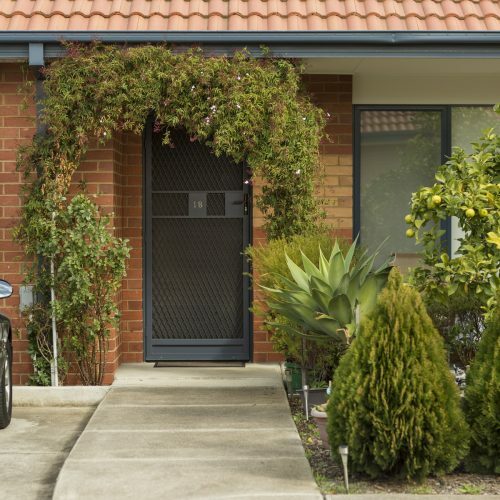 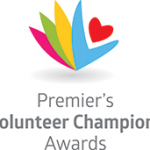 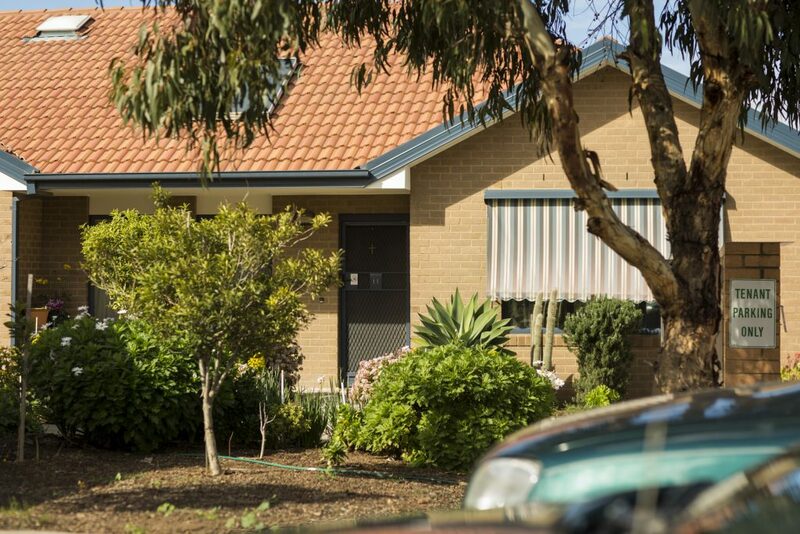 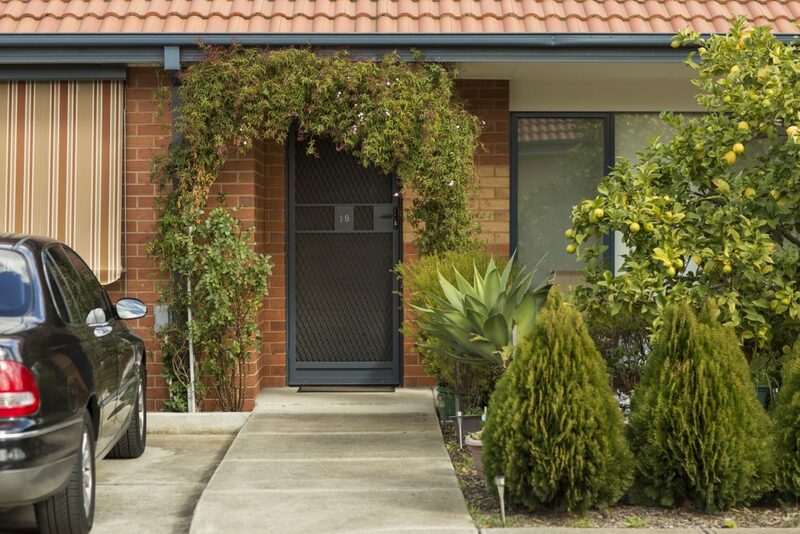 The program offers individual accommodation to Australian citizens over 58 years of age residing in Victoria that are financially or socially disadvantaged as assessed by the Office of Housing. 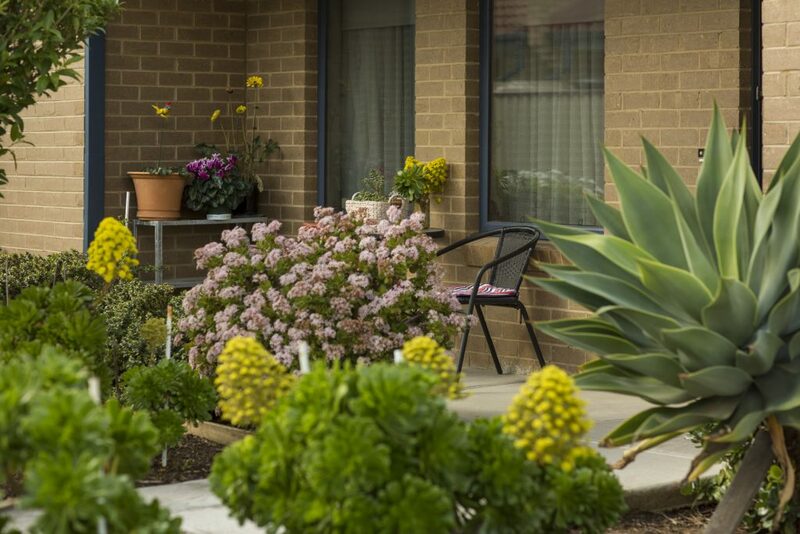 The 40 ILUs at St Albans allow residents the freedom to manage their own daily lifestyles in peaceful and safe surroundings.